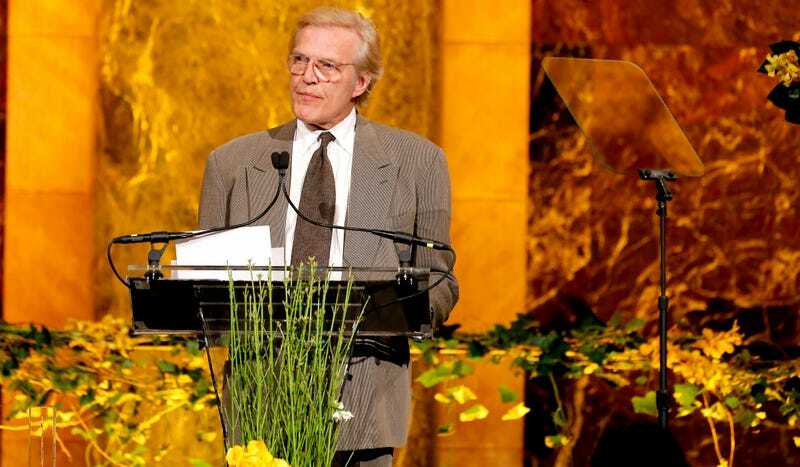 The New York Times reported on Tuesday that five New York City City Ballet dancers (only one of them is still with the company), accused longtime City Ballet “master in chief” Peter Martins of physical abuse or threats against them and others who have worked with him. Dancer and choreographer John Clifford told the Times that in 1987, while teaching a class, Martins allegedly grew angry with him and “slammed his fist into the wall about an inch from [Clifford’s] head.” Clifford described the altercation as “a violent, intimidating act,” adding that it frightened him. Clifford and another former dancer also alleged to the Times that they saw Martins become violent with former principal dancer Heather Watts. “I saw him pick her up and slam her into a cement wall,” Clifford said. The Times also reminded us that in 1992 Martins was charged with third-degree assault against his wife (a principal dancer in the company at the time), Darci Kistler, who stated in her affidavit at the time that Martins “verbally abused me then he began to push and slap me…I kept asking him to stop, and he refused.” According to the Times, the misdemeanor charge was eventually dropped. On December 7, the Times reported that Martins would take a leave of absence from the ballet company as it launched an investigation into allegations of past harassment. The allegations were levied in an anonymous letter, and their details are not known. A few days prior, when the investigation was first opened, Martins was reportedly relieved of his teaching job at the School of American Ballet, which is jointly investigating the claims against Martins with the City Ballet.